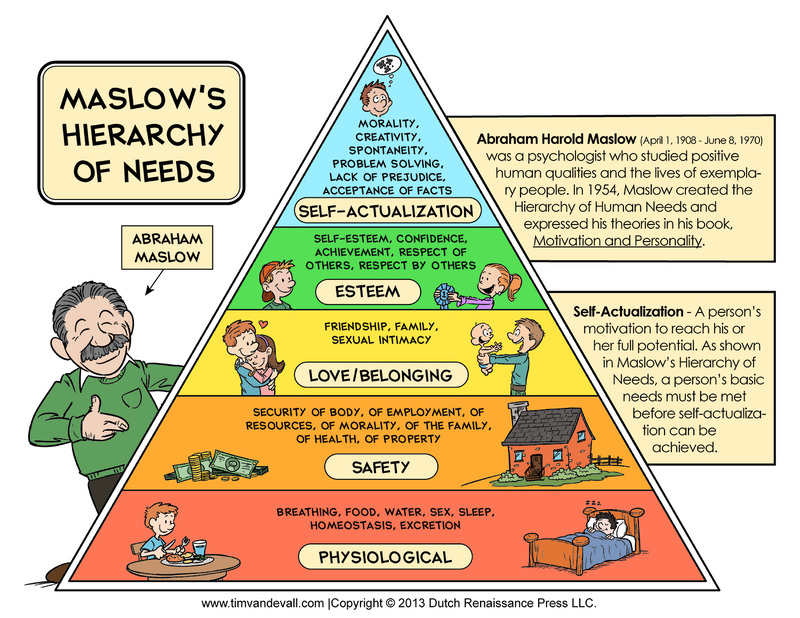 One of the tools that really resonated with SMART for me was the concept of Hierarchy of Values. This exercise allowed me to look at what my current values are and apply them to why I was getting sober. Initially, my values were career, money, family,leisure, and home. Not ranked, just listed. Over time that has changed. SMART has a powerful user exercise that has you draw a circle and put each value in a slice..then think of how important and how much time you spend on each.. My values have changed over time and the one thing that has been ABSENT is how much time and effort I used to spend making sure I had enough booze (aka my destruction of choice) on hand. Below is an idea of how MY Hierarchy of Value “PIE” looks like and how i evaluate my balance on a daily and weekly basis. Looking at a balanced life, I realize that each area is also its own little circle of balance…. self care is critical for me to be able to do well in all areas. Self Care: Recovery truly is a huge part of my self care and Self Worth.. not Punishment! I do this because I believe that I am worth it! It is important to take care of the basics… eat, sleep, rest, play, work, ~ you get the idea.